To become a qualified referee, you need to attend an approved England Squash Referee Training Workshop and pass an online exam. match management and the decision-making process. After completing the workshop, your instructor will contact you to offer the opportunity to take an exam which is usually sent by email. You'll have a week to complete the exam paper and you're permitted to refer to or research the rules to assist you. Once you've passed the exam, you qualify as a club referee and will be entitled to officiate matches at club level. Have a look at the current course list or use the squash finder to find courses local to you. Where possible, referees are assessed and mentored by experienced referees as part of their development. This helps to identify talented referees and aids progression through the different grades. There are four grades of adult referees – club, county, tournament and national – and as you progress, you have access to referee at higher levels of competition. Find out more about referee development. People under 16 are able to complete the workshop but will be designated as a junior referee. They can progress to club grade if they successfully complete the full referee’s exam within two years of attending the workshop. 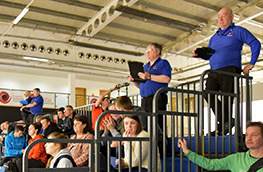 Clubs, counties and venues are able to run referee workshops to fulfil local need. The workshop should last 3-4 hours in duration, be delivered in a meeting room through interactive activities incorporating quizzes, pairs/group work, PowerPoint presentation and video clip analysis. Tutors cost around £120 plus 40p per mile travel expenses. You may wish to charge a small fee to attendees to cover the tutor costs. Use the course finder to find a referee workshop near you. 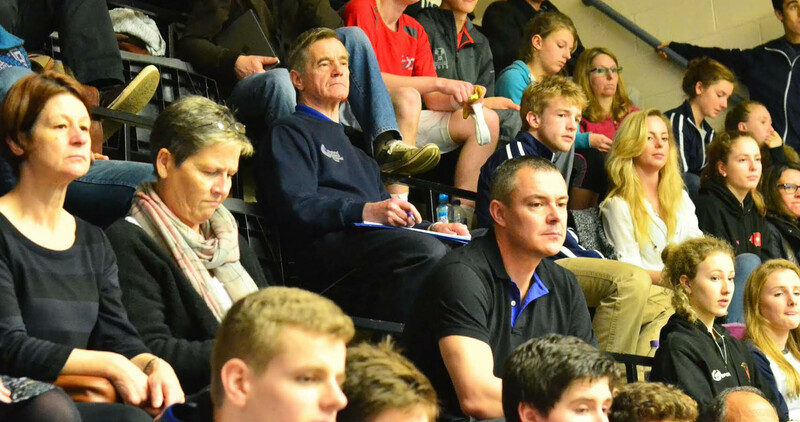 If your organisation would like to run a workshop, please contact Martin: martin.roberts@englandsquash.com. Take your refereeing to the next level.